Imagine you have this big trip planned with your buddies for a long ride in the mountains. A full week of nothing but fresh air and good vibes! Now imagine you're preparing for this trip and you realize that you have nothing to keep the drinks nice and cold. 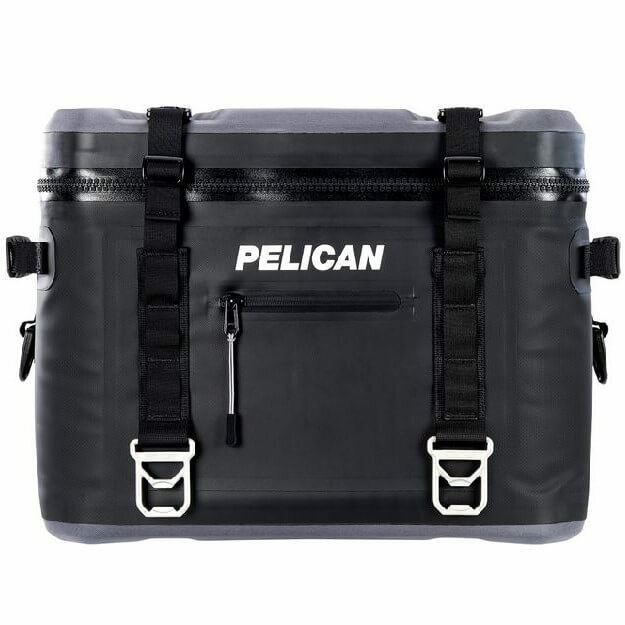 Don't panic, the Pelican Elite 24 Can Soft Cooler is just what you need! 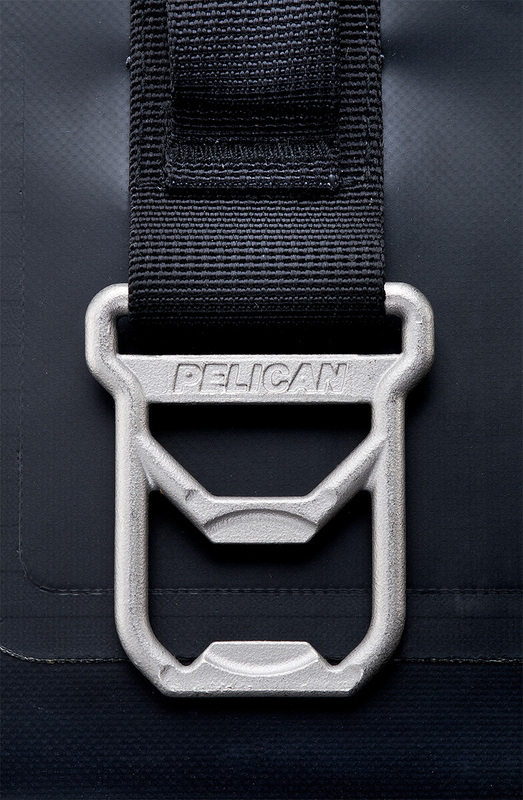 The quick access, dual-lock buckle system makes staying hydrated on the road easy. 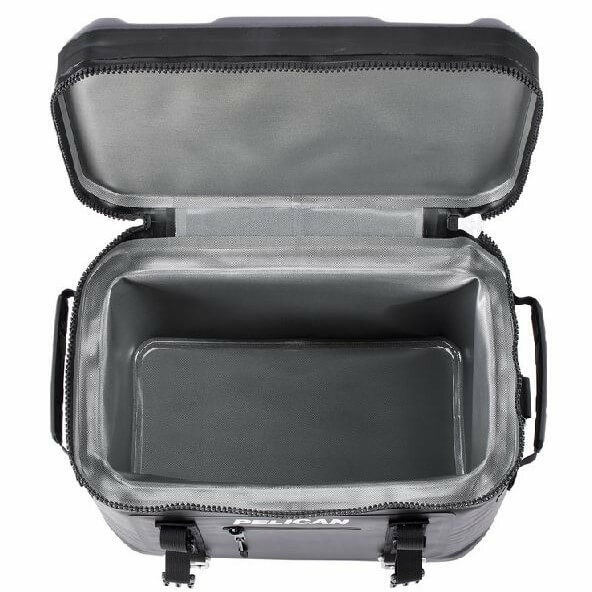 The compression molded anti-slip base will help keep it in place and the 100% leak proof TIZIP� zipper will make sure the cool stays in while keeping the hot out. 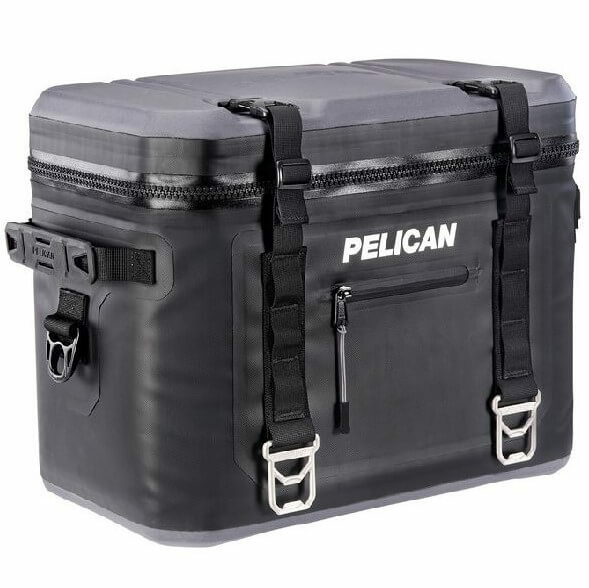 This cooler includes stainless steel tie-downs and bottle openers. Nobody likes warm drinks so visit us online and get yours today! Interior (l x w x h) 15.00" x 8.50" x 8.00"
Exterior (l x w x h) 17.00" x 13.50" x 10.00"